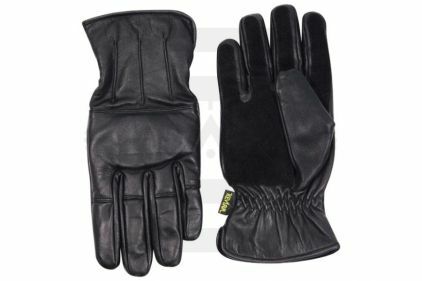 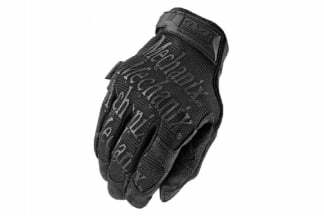 Leather gloves with sand padding at the knuckle and back of hand with Kevlar slash resistant lining. 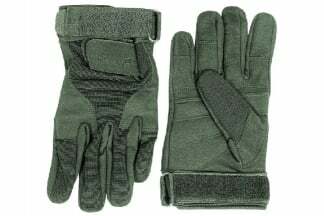 Great for wearing when the wife finds your new gun hidden under the bed. The system time now is 7:43:56.